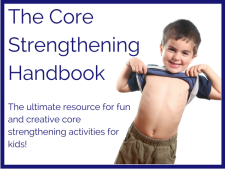 This article provides helpful information and activities for improving balance and coordination in children. Affiliate links are included for your convenience. Integrated Learning Strategies (ILS) is a learning and academic center. As a reminder, ILS is not a health care provider and none of our materials or services provide a diagnosis or treatment of a specific condition or learning challenge you may see in your child or student. If you seek a diagnosis or treatment for your child or student, please contact a trained professional who can provide an evaluation of the child. When educating more parents and teachers about the benefits of balance and coordination activities, it becomes progressively apparent how physical skills support academic learning, behavior, and attention and focus. Successful academic learning depends upon mastery of motor skills, posture control, vision development and hand-eye coordination. Believe it or not, the balance system in your child’s brain (Cerebellum) is a fundamental piece for higher learning and problem solving. Both balance and bilateral coordination may support your child’s vision system for reading, posture for taking notes from the chalkboard, and attention to listen and retain information from the teacher. Children who struggle in these areas can have difficulty with motor skills that come easy to other children like hopping, skipping, catching, riding a bicycle, swimming and tying their shoes. 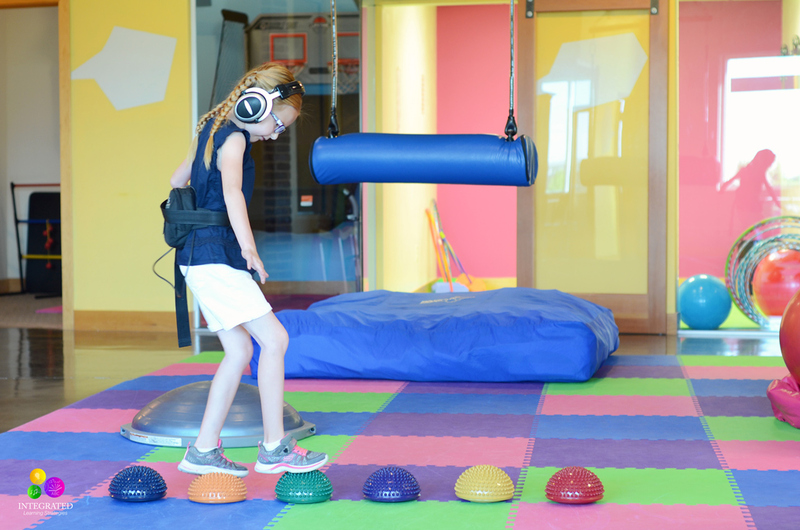 Many times children who struggle with balance and coordination issues don’t qualify for special programs offered in the education system nor do they fit into any diagnostic category. 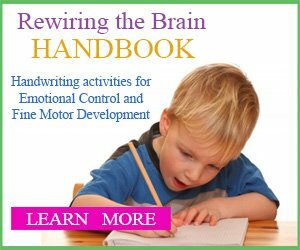 Because they appear to be mainstream children in the classroom and have above-average intelligence, they often make up for motor issues and postural problems by completing homework that is considered “good enough,” but doesn’t result in achieving their full potential. All of these children are typically very bright and eager to learn, but may be held back by motor and postural issues, which creates a disconnect in the brain for higher learning. What’s sad is many times these children get lost in the system and never get the intervention they need for greater cognitive development. 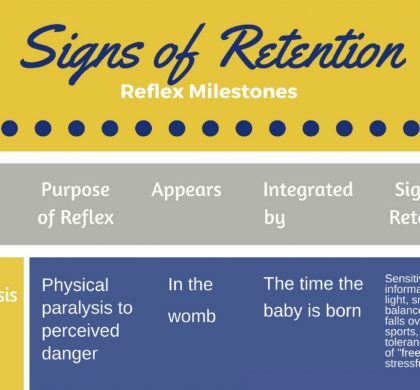 Children that experience developmental delays, chronic ear infections, or a traumatic event at birth are sometimes prone to balance and coordination issues as they get older. 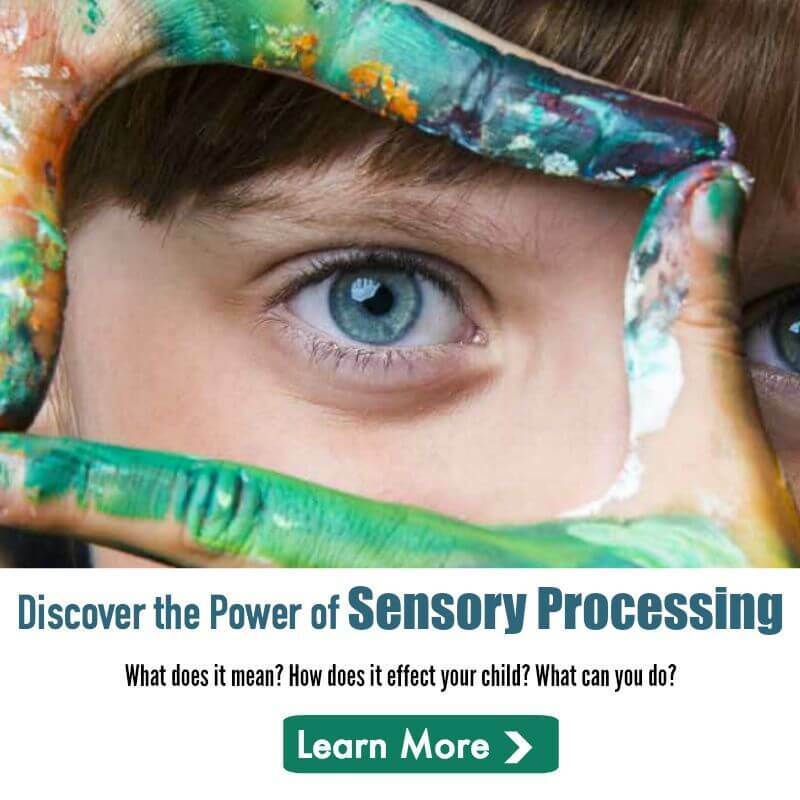 Because your child’s balance and hearing have a number of neural pathways in common, learning challenges are often created when a life-event disrupts the connections in the brain used for processing and interpreting information. 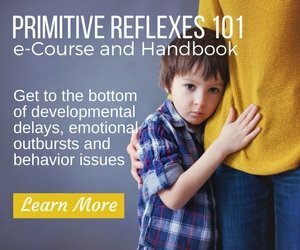 In addition, your child may also have a retained a primitive reflex, the Symmetrical Tonic Neck Reflex (STNR), that may hinder their postural control and may cause fidgeting, slouching and attention issues in school. 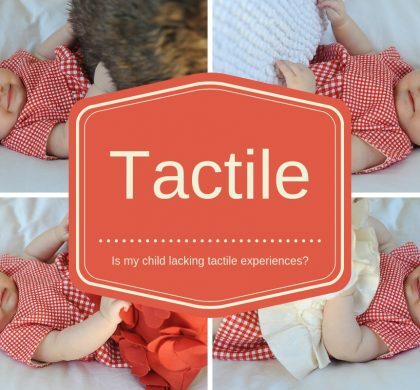 Here is an easy test (click here) to see if your child may have retained this reflex. To help improve your child’s balance and coordination, here are three simple activities you can do at home that may encourage better development of their motor skills. *Filtered music may also target the auditory and balance systems of the brain. 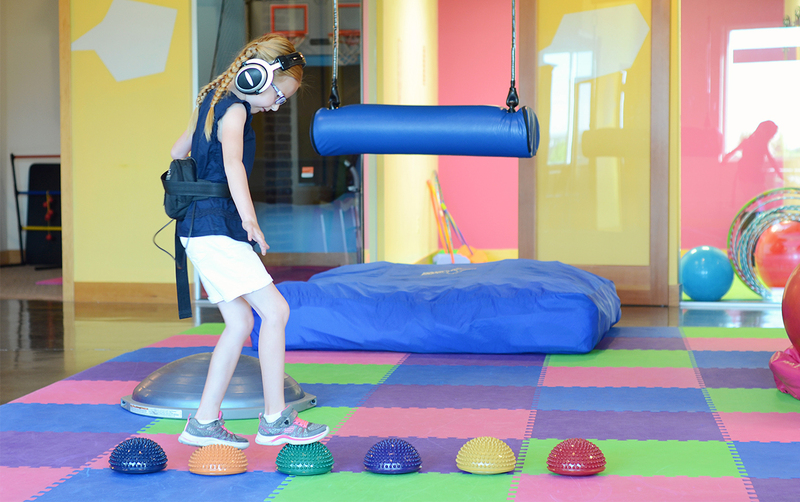 Children do not need headphones to complete the exercises, however, therapeutic music may assist in better cognitive development. Sensory steps can be used in many different ways to help sensory integration, balance and coordination. For the purpose of this activity, place sensory steppers on the ground in a straight line (don’t spread them too far apart). Have your child walk across the row of steppers, one at a time, alternating feet. If your child has difficulty with balance, hold your arm out for them to stabilize themselves before they begin. As they perfect this activity, have them complete it on their own without help. Once they master walking forward, have your child walk backward on the steppers. Complete this activity three to five times a week. 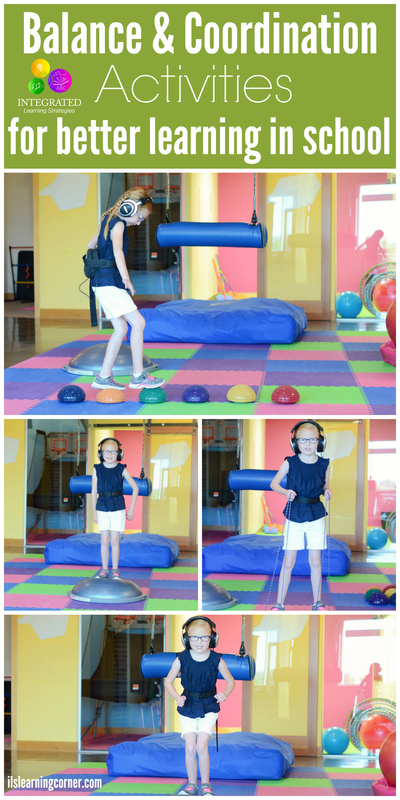 For this activity, you need a Bosu ball or some type of exercise equipment that requires your child to balance. 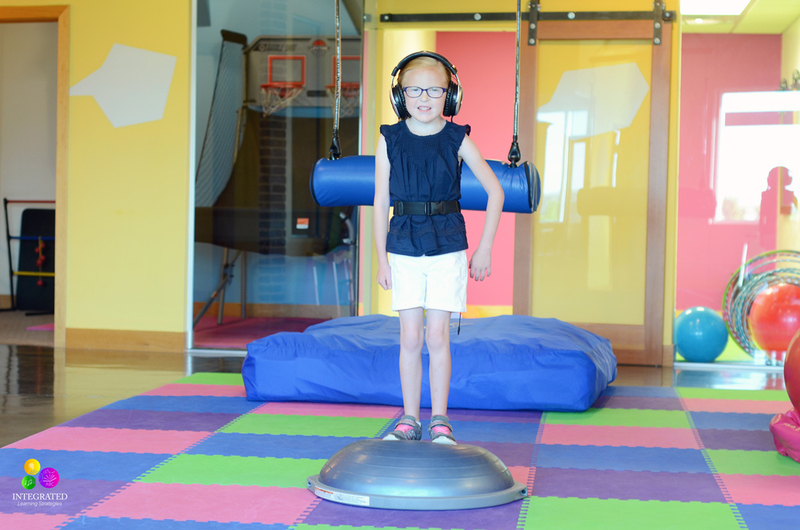 Have your child stand on top of the Bosu ball and jump five times or as many times as they can. As they become more proficient with this activity, have them jump higher and faster, which requires more balance and control. You may need to stand beside them or behind them to stabilize their body if they feel like they will fall. 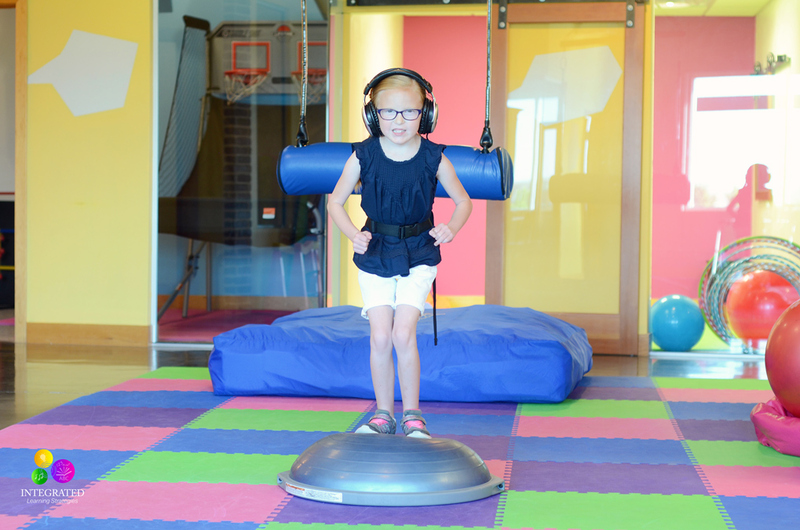 EZ Stepper walks are also good for balance and coordination. You will need EZ Steppers to get started. Have your child place their feet on the buckets of the EZ Steppers and hold the ropes with their hands (ensure the child pulls the ropes tightly to prevent falling). When your child feels stable, have them begin walking forward using their arms and feet to move the steppers. Make sure they walk across a flat surface that is not slippery. As they become proficient at this activity, have them walk backward with the steppers or take larger steps forward. 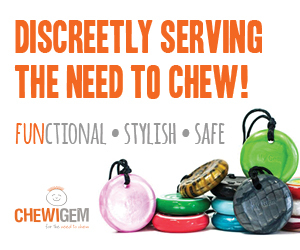 You may need to stabilize them at first, but eventually you will want them to complete this activity on their own. 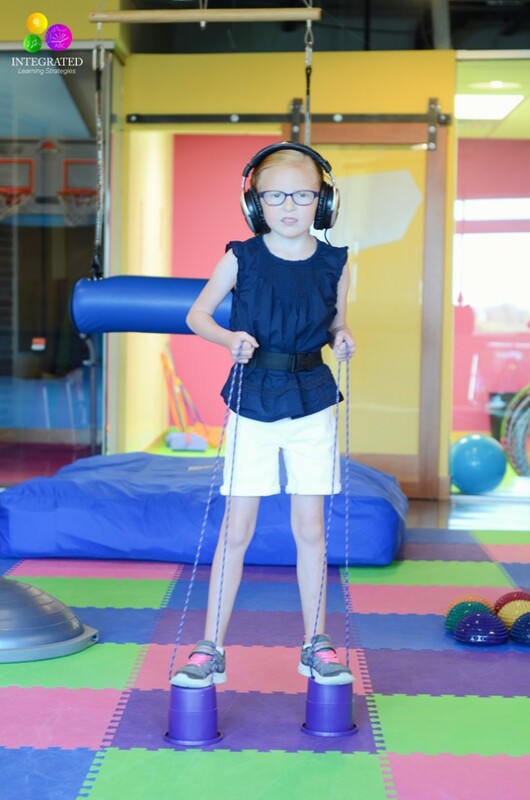 If you have tested your child or student for balance and coordination issues and they display signs of some of the ones listed above then your child may continue to show signs of toe walking, W-sitting, bedwetting, poor balance and coordination, underdeveloped vestibular and proprioceptive systems, and trouble with motor planning. 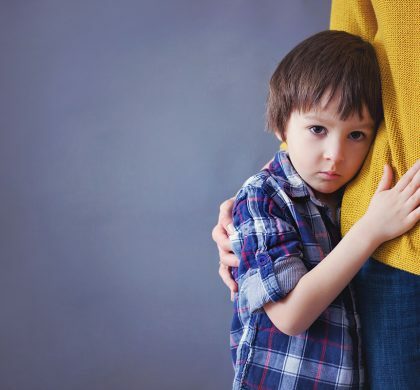 If your child struggles with any number of these issues, it could be an indication that the nervous system is underdeveloped. 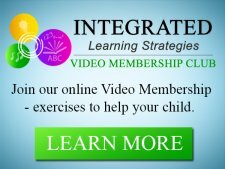 Register for our annual membership to gain access to all the videos.